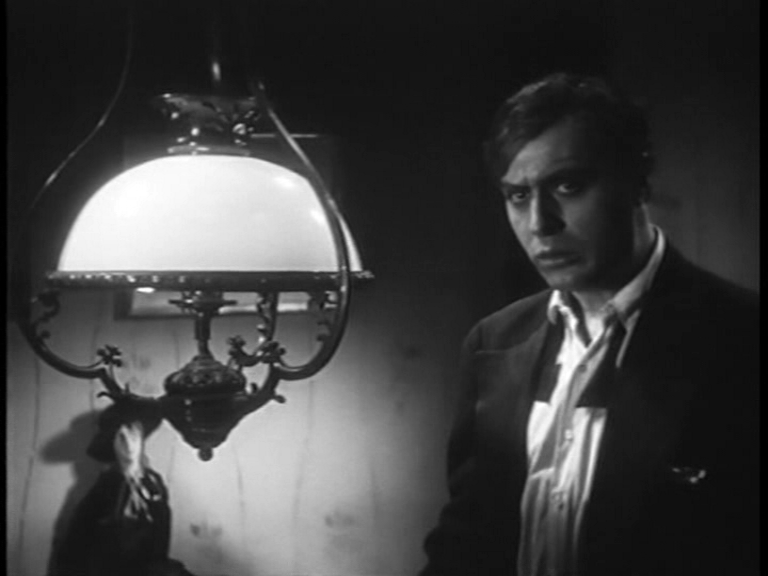 It’s at present impossible to get ahold of STURME DER LEIDESCHAFT, which is a pity because I’m writing an article about Robert Siodmak and it’s maybe his most important German film, or anyway the one which shines the brightest light on his later American thrillers. 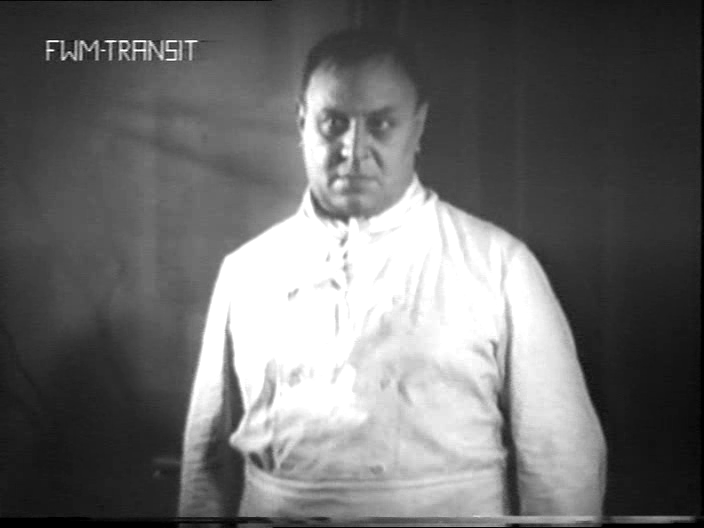 What I *can* get is TUMULTES, the French-language version made simultaneously with SDL, in which Charles Boyer substitutes for Emil Jannings and Florelle subs for Anna Sten (she of the famous gun). AND I can also get a soundie version of SDL, released in Italy as TEMPESTE DI PASSIONE. This version deletes chunks of plot, jettisons the whole soundtrack, apart from the singing, turning a talkie into a quasi-silent. 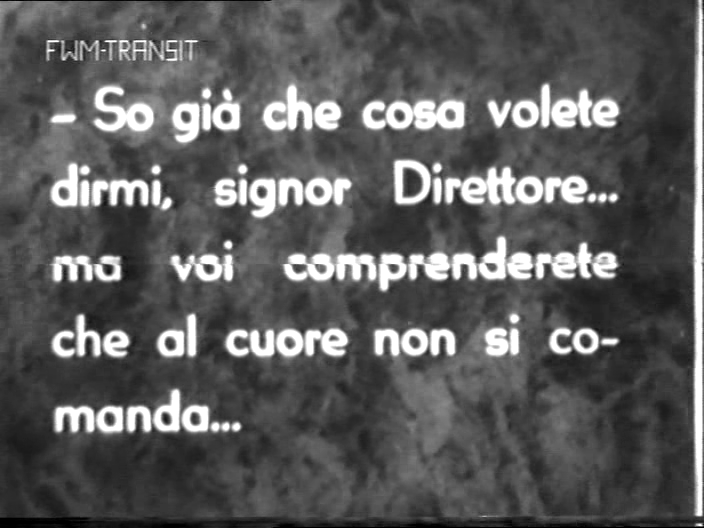 I guess this was the most cost-effective way to make a foreign version in 1932. 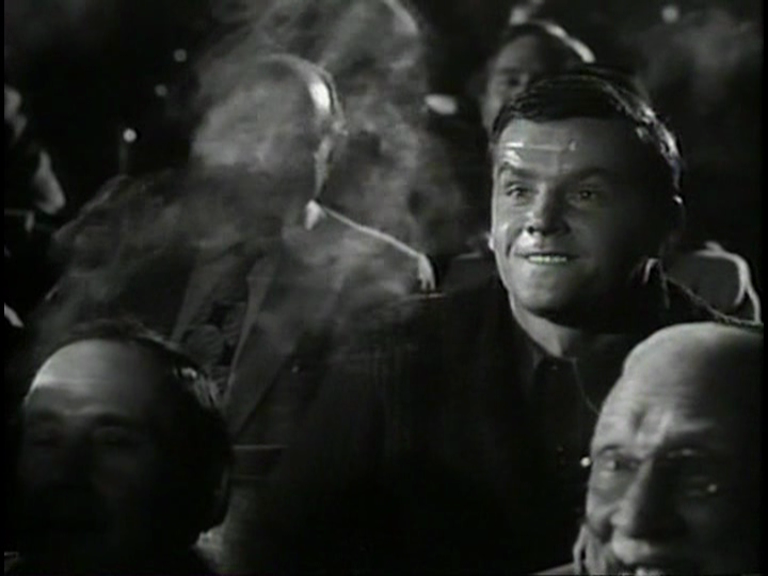 It’s quite odd seeing Jannings with Italian intertitles — somehow his natural ebullience as an actor goes quite well with the language, so that even though the film is clearly set in Berlin, a Roman flavour escapes into it. Meanwhile, the picture quality is pretty bad, but worth putting up with for such dramatic and atmospheric values of the proto-noir that seep through, and for the eeriness of the soundie medium, from which human speech has been subtracted, except for moments of song.